"Deep red-ruby. Knockout perfume of red cherry, herbs, pomegranate, blood orange and violet. 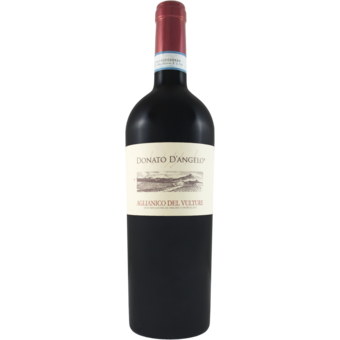 Dense and weightless; floral red cherry and spicy flavors offer outstanding precision and a silky texture. Wonderfully balanced, finishing with outstanding lift and class. 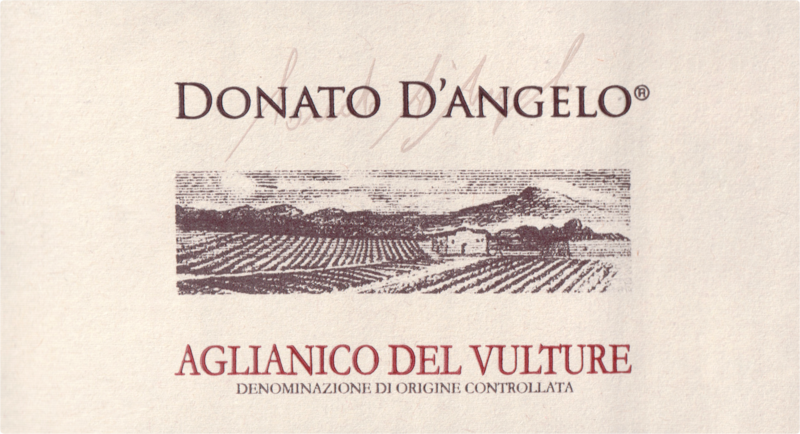 Wonderful, ageworthy Aglianico del Vulture"